You see a map that demonstrates territory of Russia. detailed map of Voldozero with gps calibration for you. actual map of Vacha calibrated for you. free map of Shchukogora и OziExplorer calibration here. free map of Ondozero with gps calibration presented. free map of Kuznavolok with gps calibration here. map of Kuchozero calibrated for you. free map of Korguba displayed. 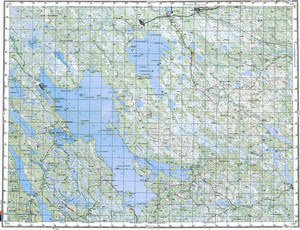 topographic map of Kirasozerskiy Lesopunkt и OziExplorer calibration for Garmin. actual map of Kirasozero this. actual map of Kalivo-Lakhta with gps calibration displayed. detailed map of Chernyy Porog download for free.